For some people, it is not easy to write sales copy, sales text, magical words that pulls in conversions, or whatever you want to call it. But, writing good sales copy can be learned, and that’s what Simple Sales Copyis about. How to write converting sales copy for just about anything within 30 minutes. 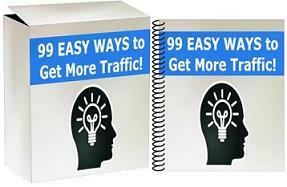 An easy step-by-step system to help you write killer converting salespages, squeezepages, affiliate reviews, for any products in any niche.